Something big happened in 1997: Tim Armstrong got the go-ahead to form Hellcat Records, a subsidiary of Epitaph. When this happened, it shifted the balance of power in the ska world tremendously. Hellcat went out and snatched up a good number of top ska bands in one shot: the Slackers, Hepcat, and the Pietasters all made the jump at the same time (along with the Gadjits). 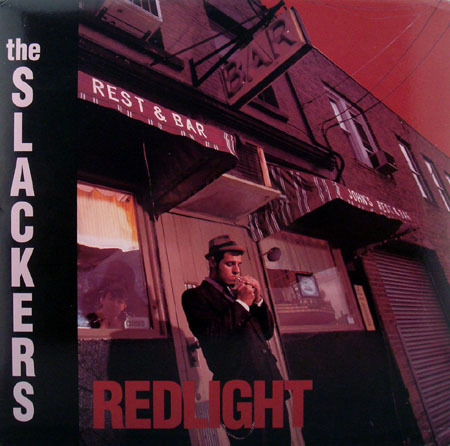 The Slackers's second album, Redlight, was their first on Hellcat. I consider this album to be basically perfect. It is one of my all-time favorite albums by any artist - no exaggeration. 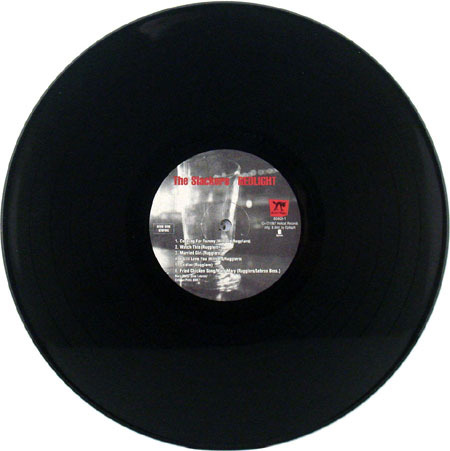 Available on vinyl from the start. Supposedly, it is no longer in print, but it is still very easy to find. Black vinyl.